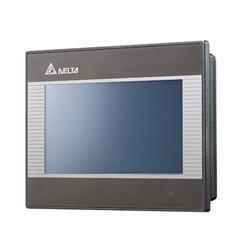 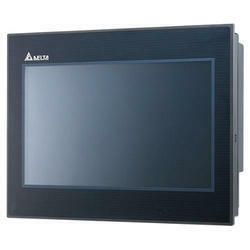 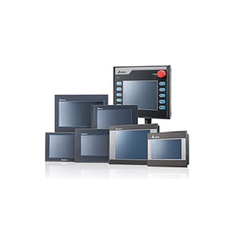 Our product range includes a wide range of delta tp02 hmi text panel, delta dop-b03s211 hmi, delta hmi, delta dop-b07e415 hmi, human machine interface and touch screen operator interface. 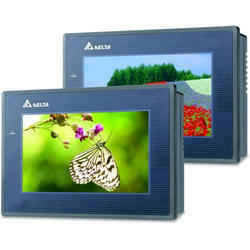 Provide "program copy card" function: Save download time. 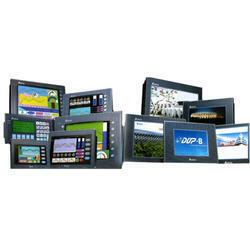 With firm commitment to quality, we are engrossed in presenting a broad assortment of Human Machine Interface. 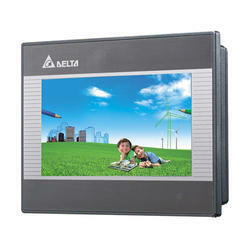 This machine is installed at various public places for displaying video and image. 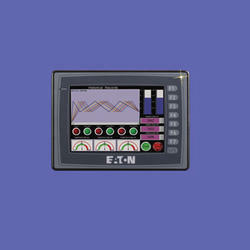 The provided interface machine is manufactured using top quality components with the help of pioneering techniques. 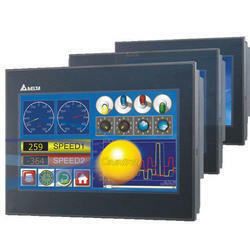 Also, this machine interface is available with us in varied dimensions. 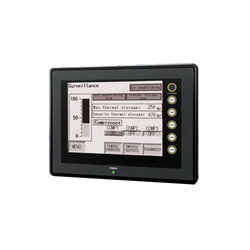 Our organization has gained immense recognition in offering a large range of Touch Screen Operator Interface. 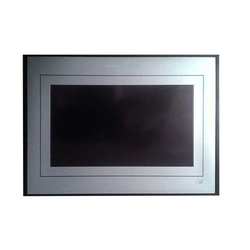 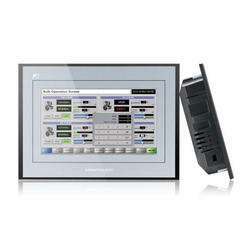 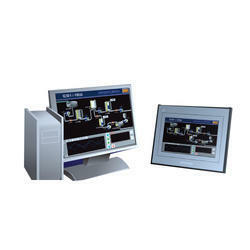 The provided interface is best suited for displaying images and videos at public places. 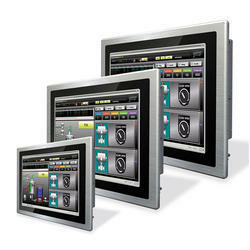 This interface is manufactured with optimum precision using the finest grade components under experts’ direction. 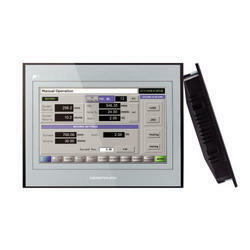 Also, this interface can be bought by the customers at feasible rates. 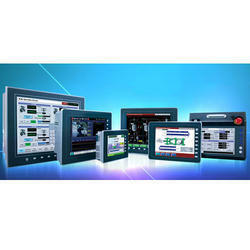 We feel proud to introduce ourselves as a trusted firm, engrossed in providing Fuji HMI . 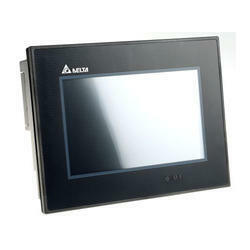 Under experts' observation, this Fuji HMI is manufactured using premium grade components with the help of progressive techniques. 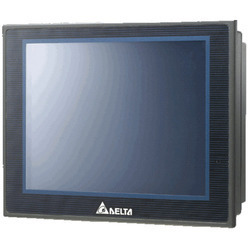 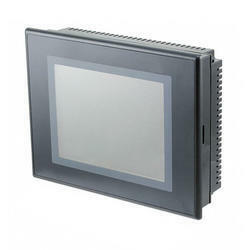 We are a top notch supplier of Delta HMI. 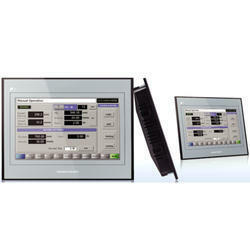 The screen of TP08 series can display eight lines text or message at the same time. 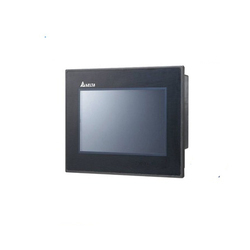 The series not only has the features of light weight, cost-effective price, good flexibility in use, and easy-to-control operation, but also supports various communication protocols, macro commands and software screen change functions. 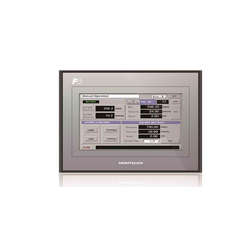 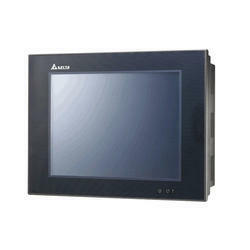 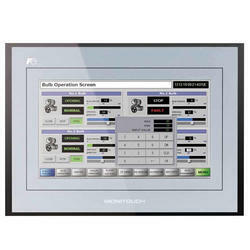 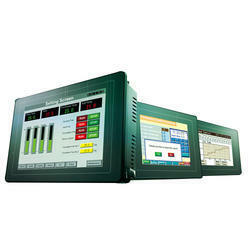 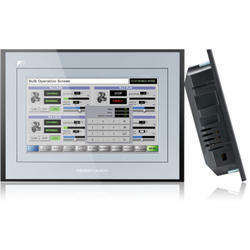 We are renowned firms, indulged in offering a broad spectrum of HMI Operator Panel. 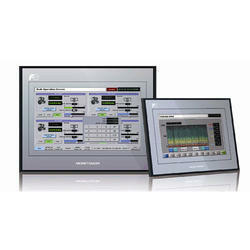 Under experts' supervision, this panel is manufactured by utilizing high grade components and cutting-edge methodology. 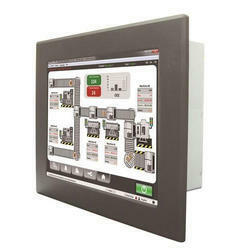 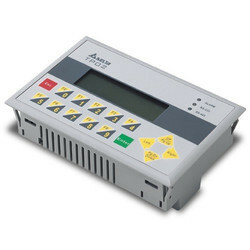 This panel is installed at various industries for controlling and monitoring the function of several machines. 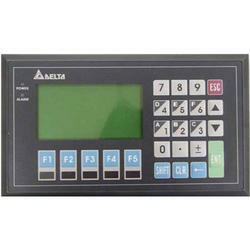 Moreover, this panel is widely demanded among clients for its high endurance. 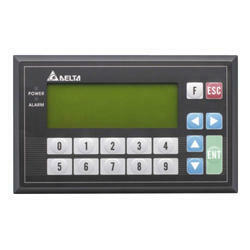 We are a top-notch organization, engaged in providing Delta HMI.